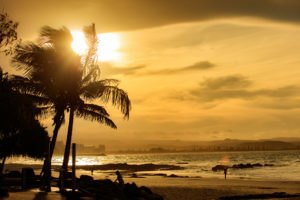 But if you are time poor, or haven’t had the chance to get away, fear not, the Gold Coast is one of the best places in Australia, perhaps even the world, with an abundance of beautiful scenes and locations to take the perfect shot and be the envy of all your friends. 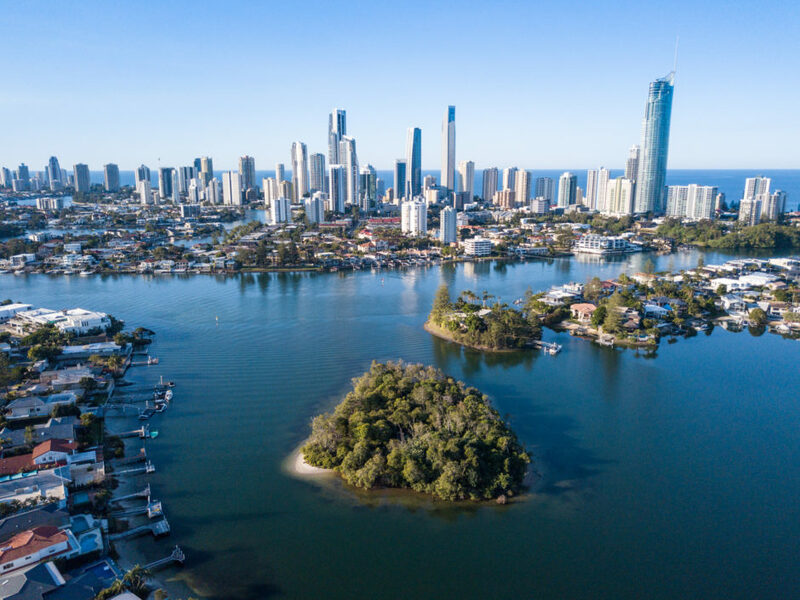 Following is your guide to not only the obvious, but also some of the hidden secrets that are right here on the Gold Coast. It’s what we’re known for. 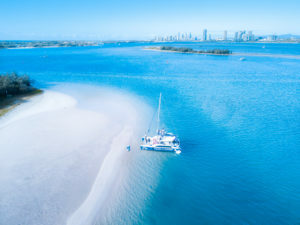 Some of the most pristine clean white beaches with crystal blue waters in the world. With white sand stretching 35 kilometres between the Spit and Snapper Rocks, you can’t go wrong. 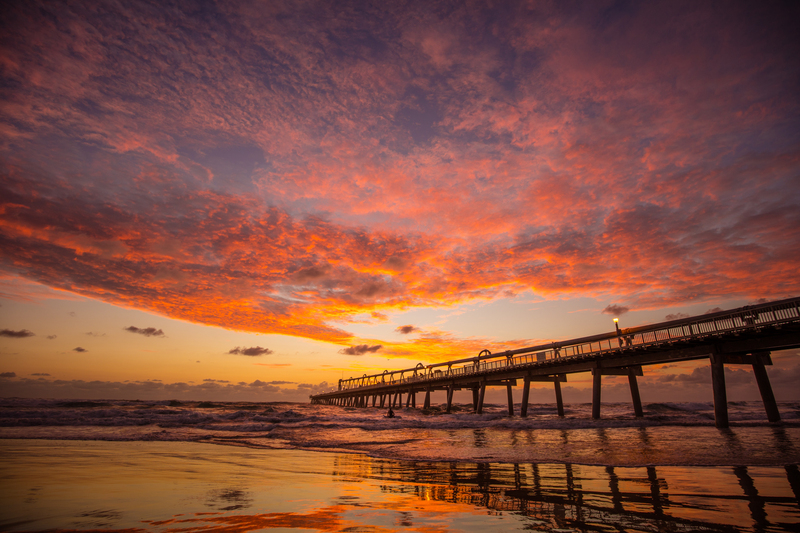 Best shot at sunrise, with the sun rising from the East over the water, however you can still get great colours at the beaches with a reverse sunset if the early morning doesn’t appeal to you. 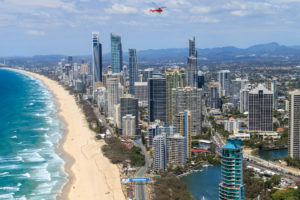 For a total indulgence, take a helicopter ride from Marina Mirage along the coast line for the best view. 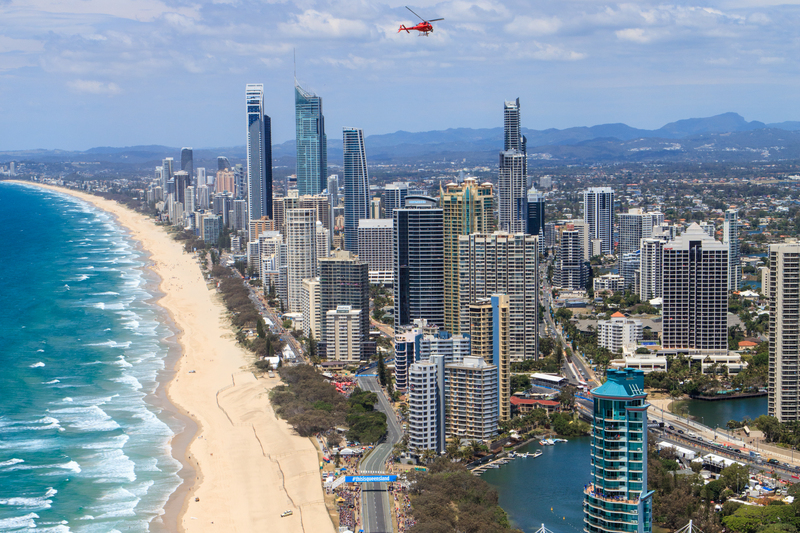 For as little as $69 with Gold Coast Heli Tours, the pictures and views are not to be missed. 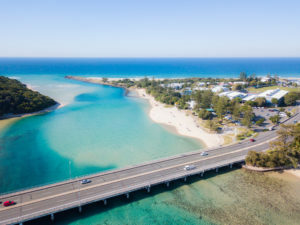 Once you’re back down to earth, start at the Spit, at the end of Seaworld Drive. 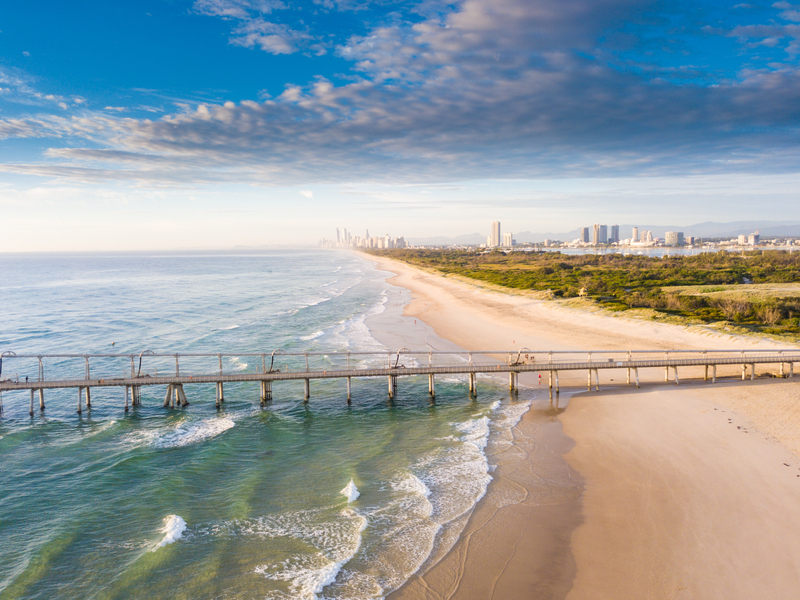 With its sand pumping jetty, this is one of the best locations for images because no matter what the weather, the jetty provides a beautiful backdrop that separates this beach from a random beach that could be anywhere. 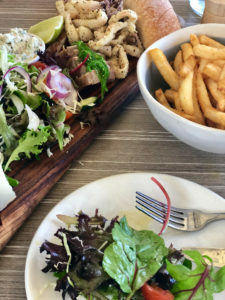 It’s also dog friendly. 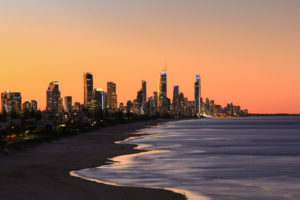 Surfers Paradise, with the “Surfers” sign on the pathway makes a greats spot to get uniquely Gold Coast images, including images on the beach with the reflection of the Gold Coast Buildings in the background. On any given morning, this beach is busy with people just chilling out waiting for the sun, or keen photographers and tourists wanting to get that perfect snap. 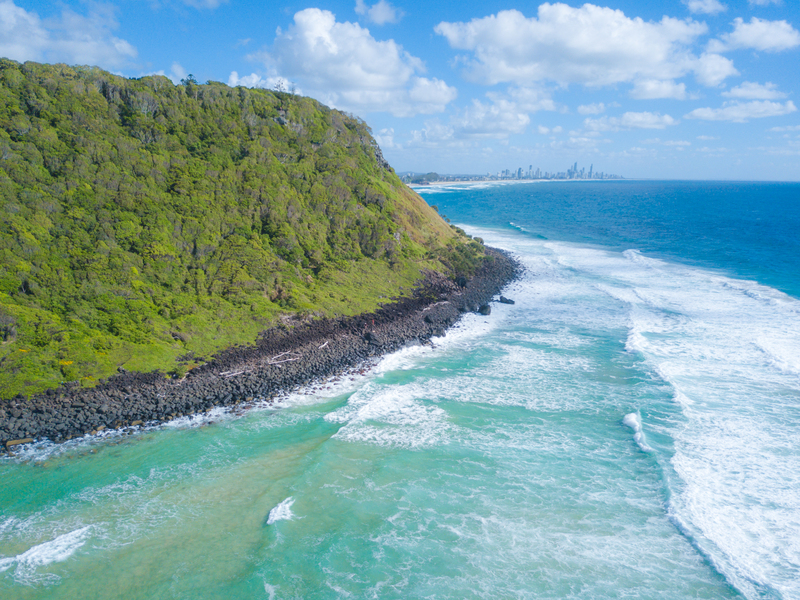 A little further down the coast is Miami Hill and then Burleigh Point. 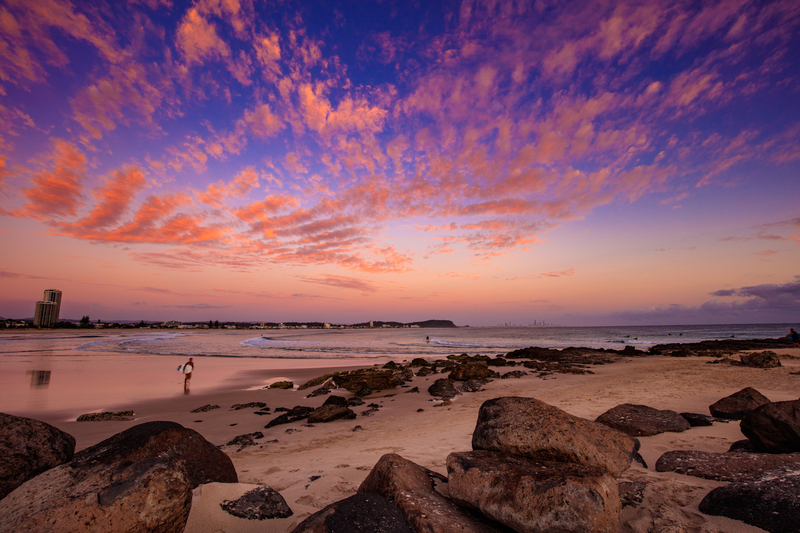 Both great places as you can get elevation from the hills and with plenty of rocks and boulders on the beach, they make a nice feature in images. 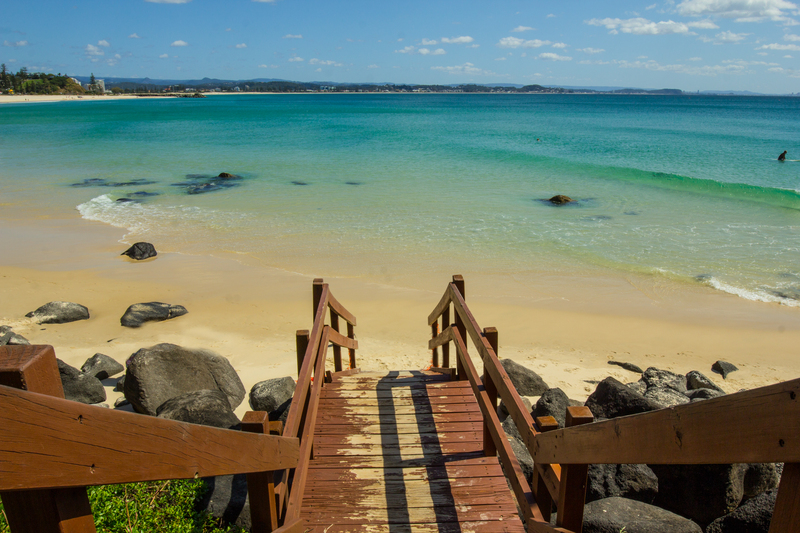 Currumbin Alley is well known for beginner surfers with its gentle waves as they make their way into the inlet. 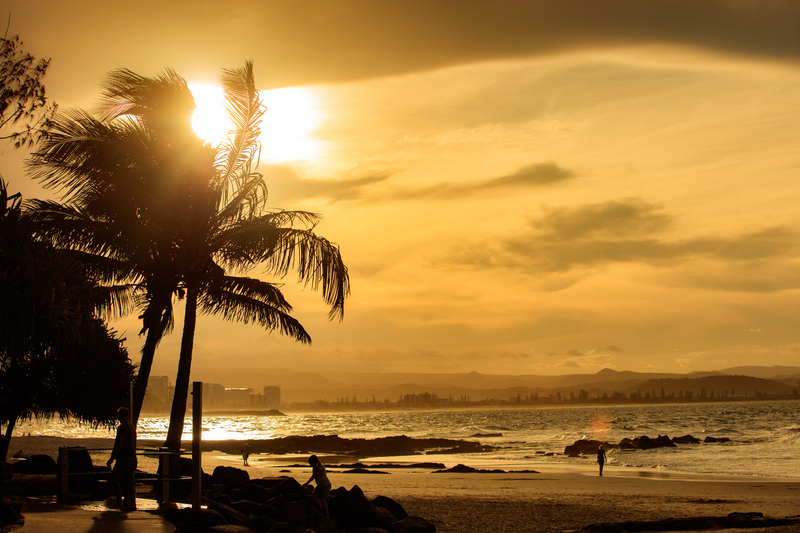 There is also a huge boulder on the beach that features in many of the Gold Coast Beach images. 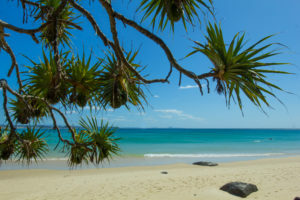 With the Currumbin Surf Club a short walk up the sand, this location is great for sunset down the mouth of Currumbin Creek followed by a tasty meal at the Club. 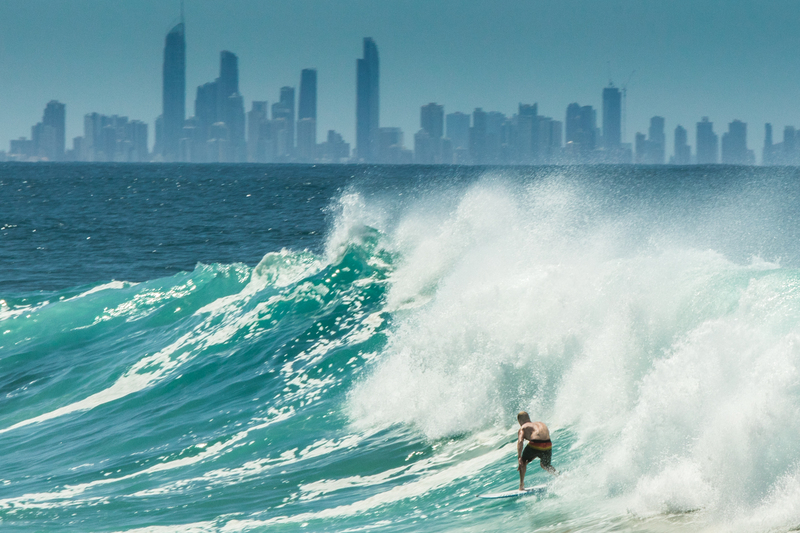 Finally, as far as beaches, head to Kirra, Greenmount and Snapper Rocks. 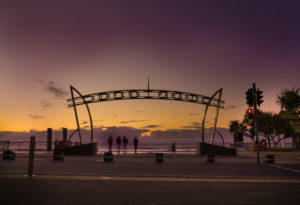 On the southern end of the Gold Coast these are a favourite with surfers and photographers alike. Perfect for a silhouette image of a surfer and also home to the famous Quicksilver Pro WSL competition that brings Surfing legends from around the world. Gold Coast beaches are iconic, what the Gold Coast is renowned for. 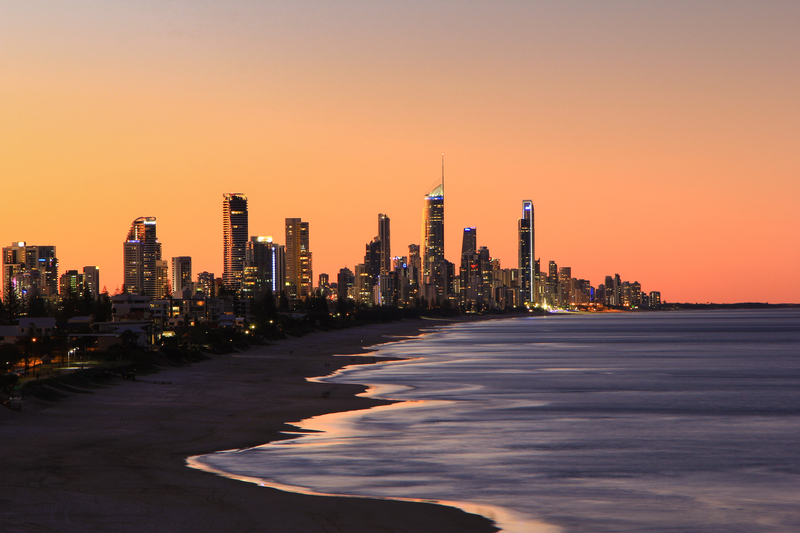 After all, it’s not called “Surfers Paradise” for nothing. 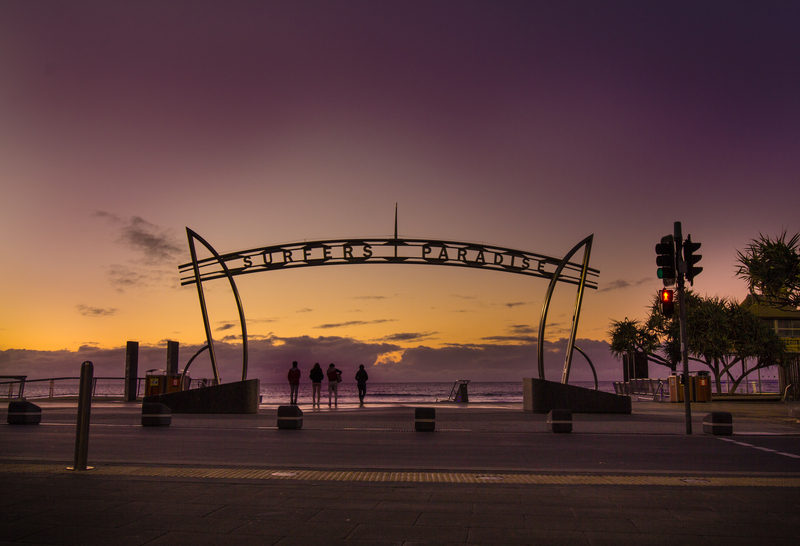 However, take a few steps away from the beaches and there’s a whole lot more to this city on offer. 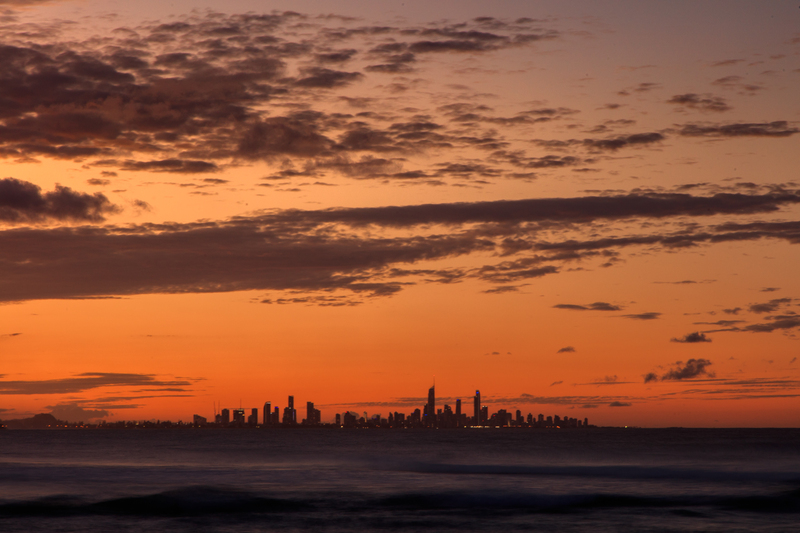 The Gold Coast Skyline is one of the most recognised features of this great city. Of course, this can be viewed from the beaches, but one of the best places to get a really great shot of the Gold Coast Skyline, is from the newly revamped HOTA, formerly known as the Gold Coast Arts Centre. 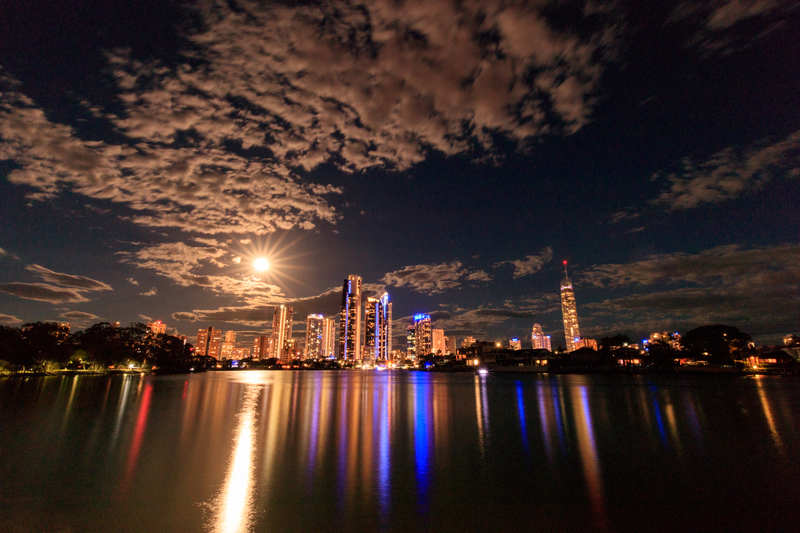 From the banks of the river, looking back to Surfers Paradise is a popular place to watch the sun go down and get that iconic skyline shot, particularly on a full moon. In vast contrast to the Beach is the hinterland with spectacular bush walks, rain forests and waterfalls and best part of all, they are all free to visit. 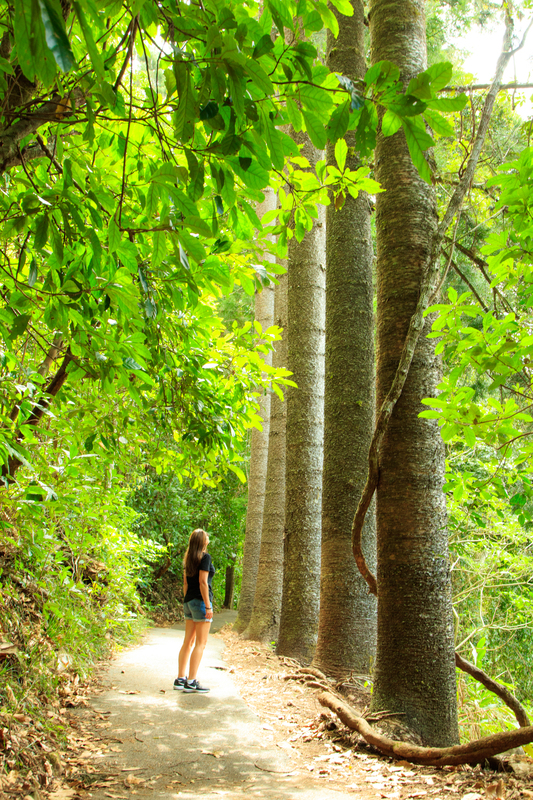 As close as 20 minutes to Natural Bridge you’ll find an easy circuit walk from the car park through winding pathways of majestic tall trees. Hidden about half way along the path is an arched cave with a picturesque water fall through the centre made from natural rock formation. 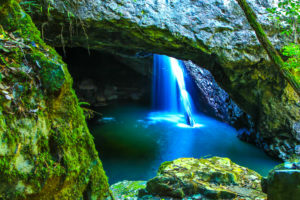 Plenty of viewing platforms from various angles to see the best of this beautiful natural creation and if you stay for nightfall, the cave is home to glow worms who put on a light show once the sun goes down. 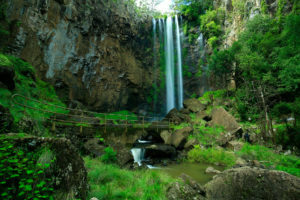 Queen Mary Falls is a bit more of a drive, around 2 hours from the beach, however not only are the falls themselves a spectacular wonder, the drive through the valley and cute country towns makes it more than worthwhile including the spectacular sunflower fields in full bloom at certain times of year. Curtis Falls located in Mount Tamborine is a great day trip. 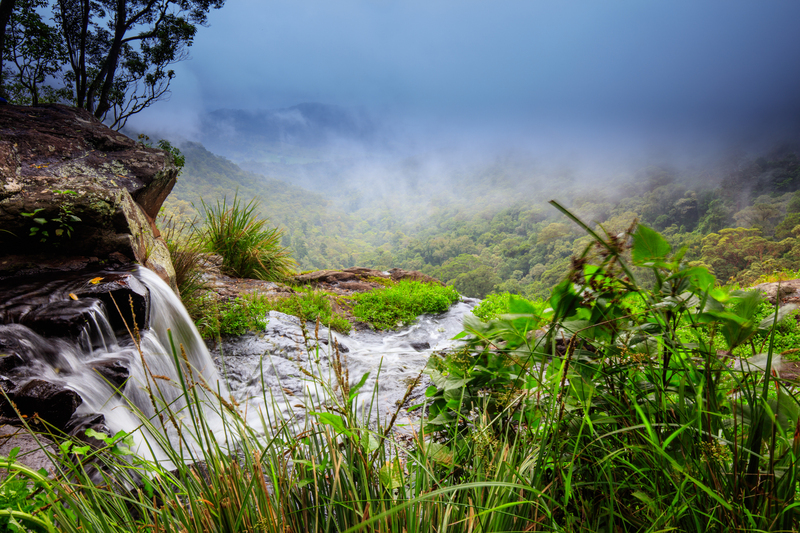 Perched high above the Gold Coast about a 40 minute drive and in the Mountains is this gorgeous village. 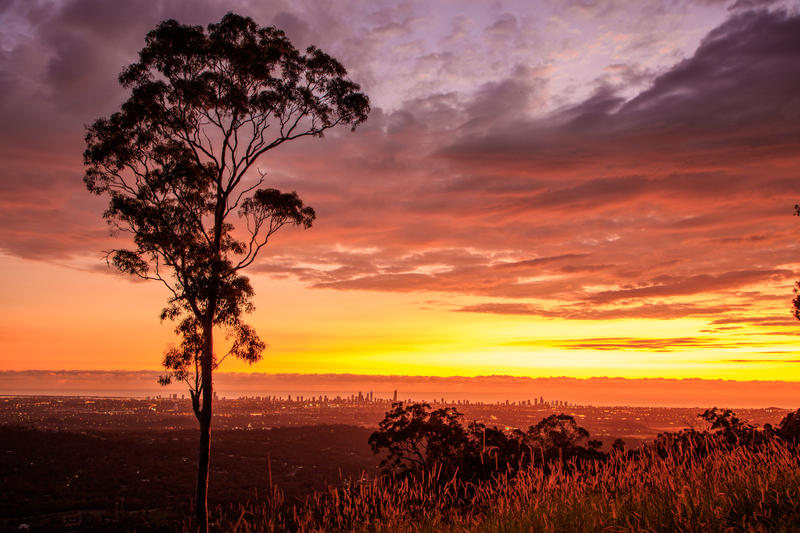 With so much to offer from homemade fudge shops to the charming Mount Tambourine Distillery creating award winning liqueurs from local fruits. While in the area, for the adventurous, stop at the Tree Tops adventure challenge for a climbing and flying fox experience high up in the rainforest trees. 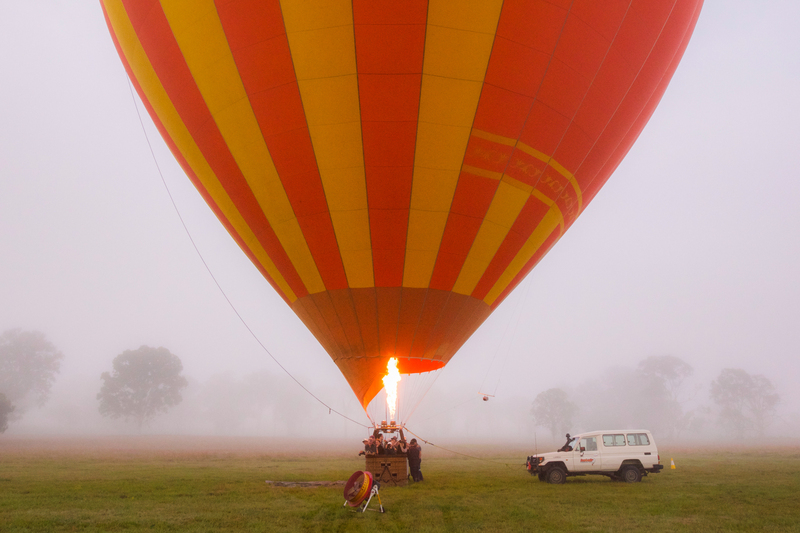 Not for the feint hearted, but great fun for the adventure minded. 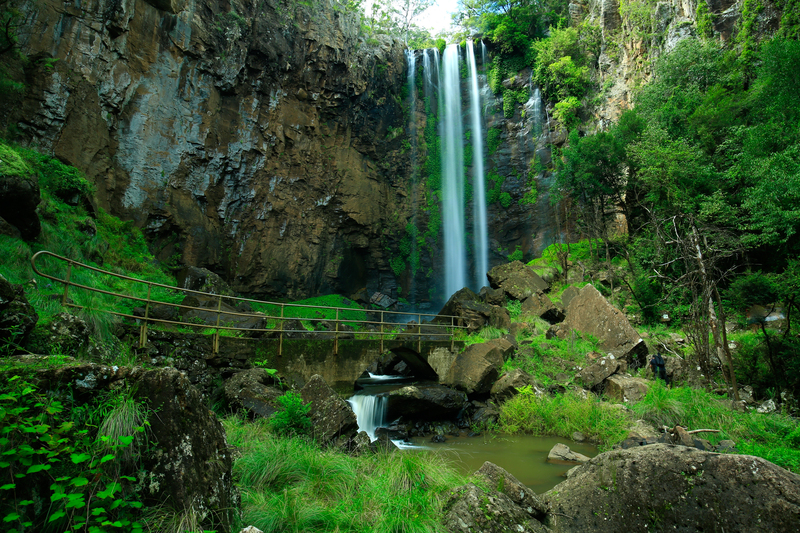 O’Reilly’s is a 90 minute drive taking you into the heart of the Hinterland and Lamington National Park. Over 500 meters above sea level, the drive to O’Reilly’s is a steep winding road canopied with trees to take you from the beach vibe, to rainforest before you arrive at this quaint location at the top of the mountain. Suitable for a day trip, or why not try staying at one of their many villas with breathtaking views over the valley. 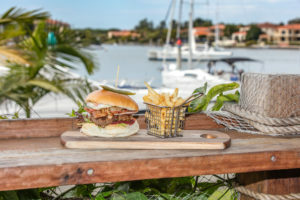 There is plenty to do at O’Reilly’s. 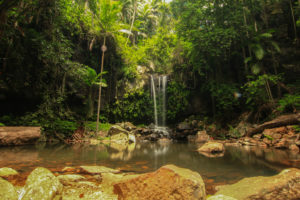 Unique treetop rainforest walks, Segway tours, the beautiful Moran Falls, a live daily bird show and guided animal walks. While you’re enjoying the scenic inland areas of the Gold Coast, one of the best places to get a panoramic view of the whole area is the aptly named “The Panorama” in Tallai. 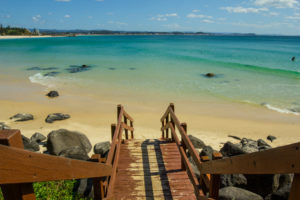 Perched high about the ocean, the views are spectacular, and you can pretty much just pull up along side the road to capture the most amazing views, any time of day. 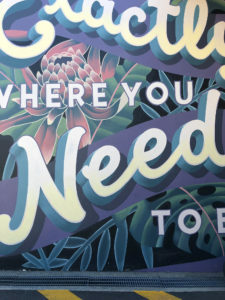 Graffiti walls and laneways – there’s so many great graffiti walls around the Gold Coast from the back lanes of Ferry Road Market, Nobbys Beach Shops, Justin Lane in Burleigh and the hipster setting of Dust Temple in Currumbin as a few favourites. 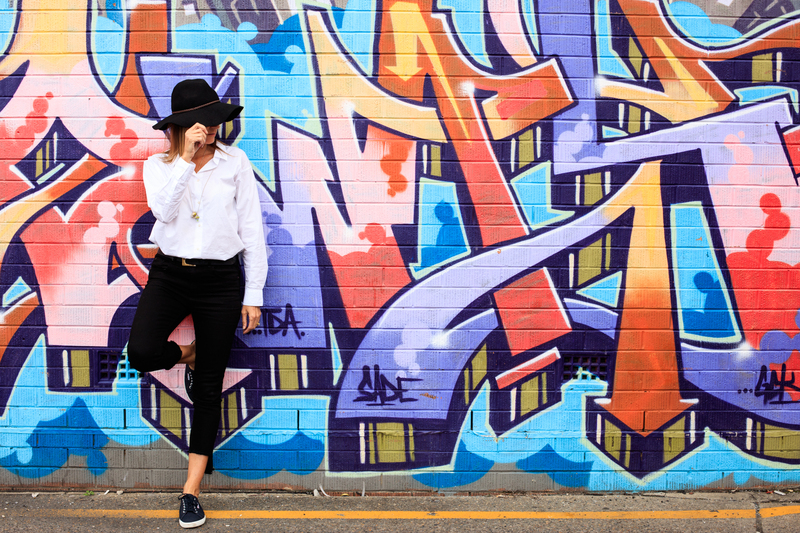 There’s plenty more popping up all the time, so don’t just limit yourself to these, get exploring for a perfect selfie against these artistic backdrops. 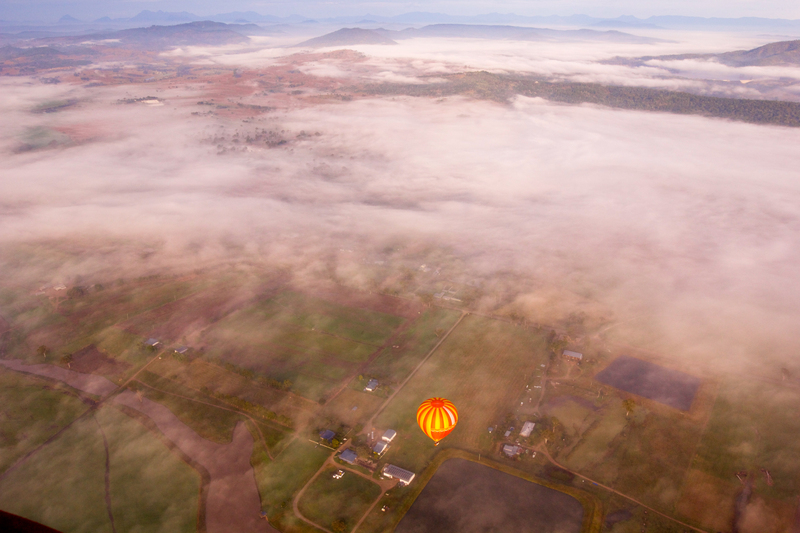 Hot air ballooning is a pure way to see the Gold Coast from above. Taking off at dawn floating up to 4,000 metres above the ground in total quiet in a small basket may sound crazy, but there’s nothing like the feeling of floating above the land with views for miles over the Gold Coast and silently watching. 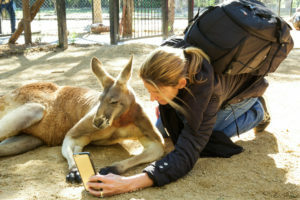 If this isn’t a unique photo opportunity then nothing is. 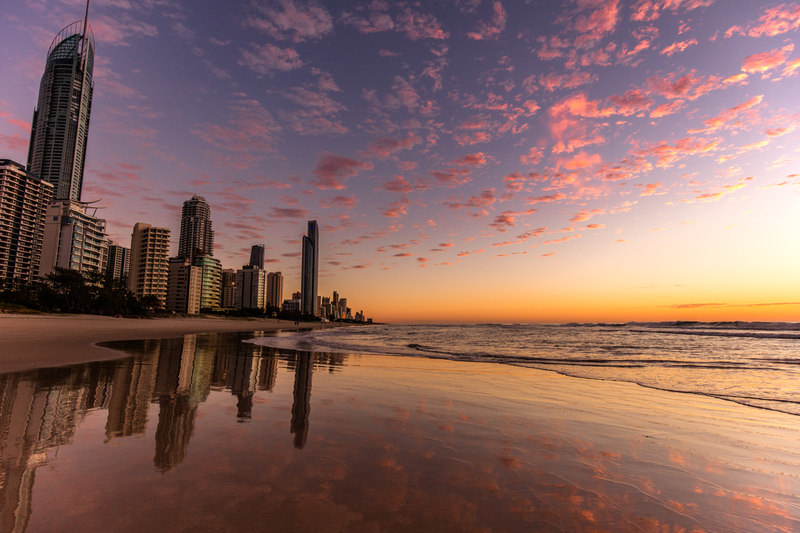 Although the Gold Coast is hip and cool and has so many culinary hang outs emerging, it is still rich in culture. Tullegebera Creek is a favourite with tourists for its swirling sand patterns and coastal walk around the headland from Burleigh Heads to the Creek. 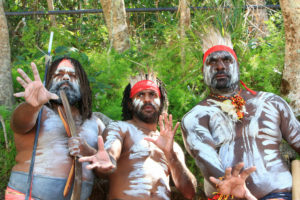 It also is home to indigenous Cultural experience of the Jellurgal tribe. 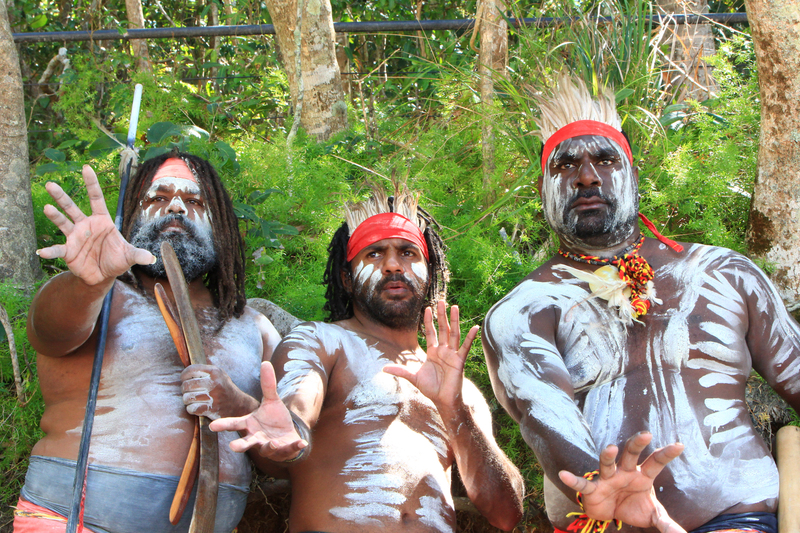 Offering insight into the spiritual cultures of the aboriginal world they are also happy to be part of photos for some uniquely Australian imagery. 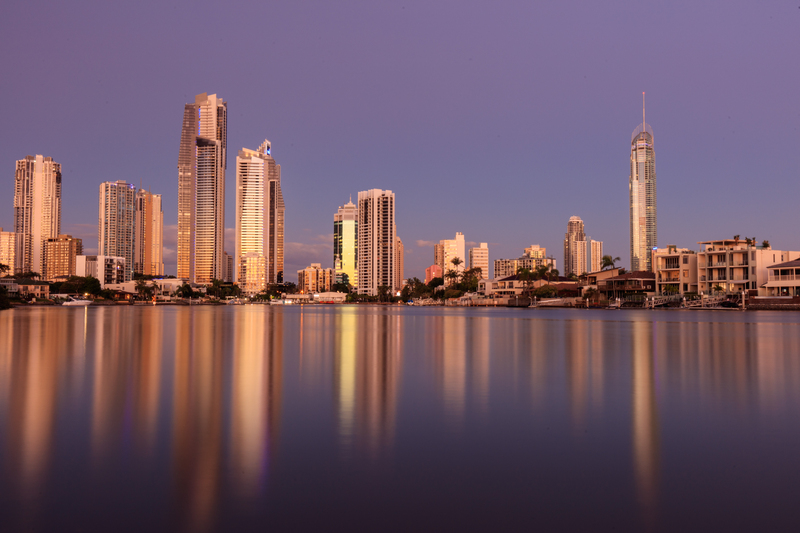 If you want the absolute best view of the Gold Coast, you can’t go past Q1, our tallest building. 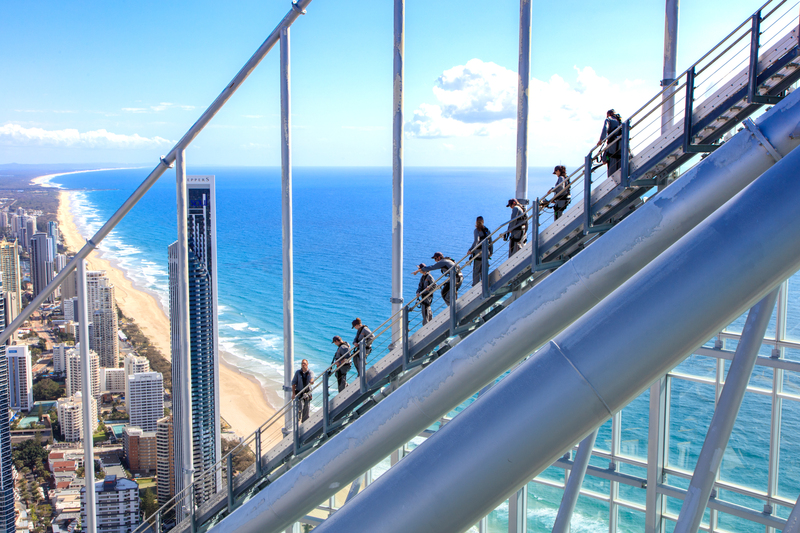 With a viewing deck on level 77 offering panoramic views of the Gold Coast and for the brave, go one better and take a step outside to climb around the outside of the building 230 meters above the ground. The Sky Walk takes you a further 40 meters higher than the viewing deck inside to the very top of the building. 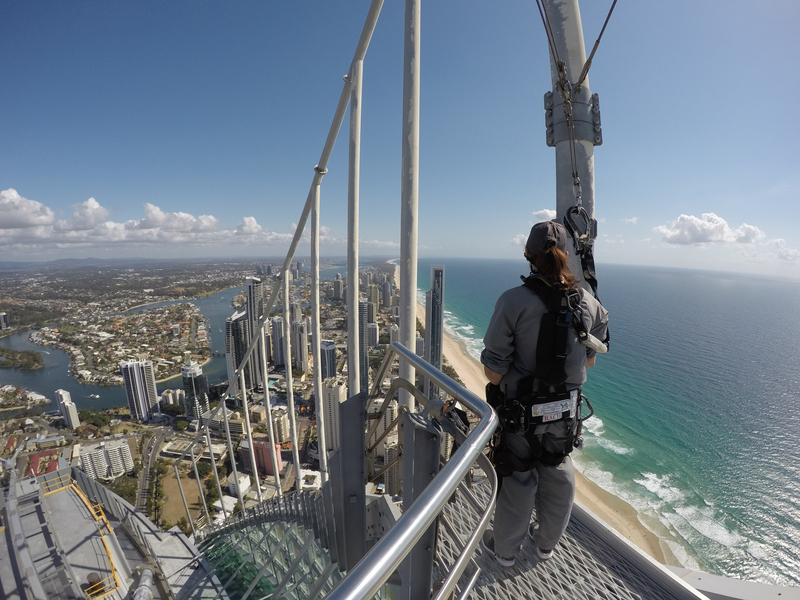 You experience the sheer height by leaning over the edge, all completely securely harnessed to the building, whilst testing your extremes of fear. The tour includes photos and you can even experience this incredible wonder at sunset as the light fades on beach and the city lights come to life. Cannot begin to describe how breathtaking this is, it’s a must do experience. 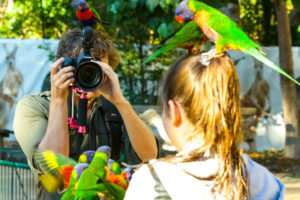 Currumbin Wildlife Sanctuary is one of the Gold Coast’s most popular tourist destinations and for good reason. 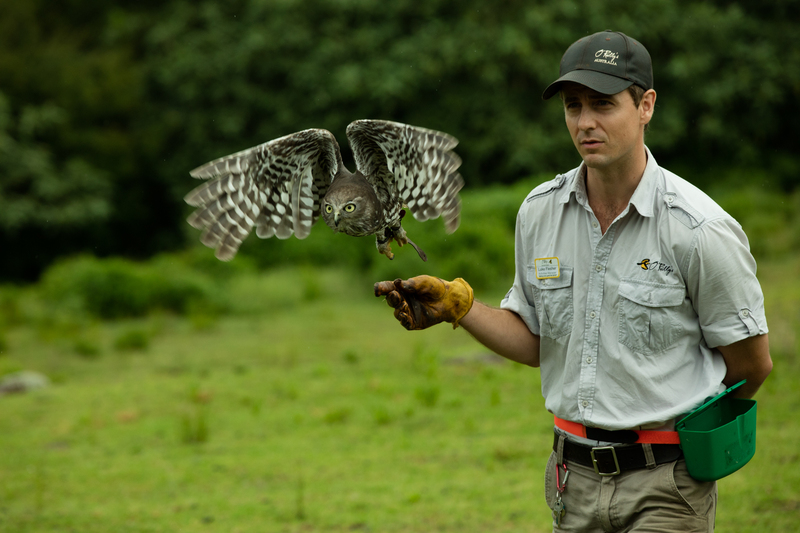 Set on 27 hectares of bushland, the Sanctuary is not only home to many of Australia’s native animals, it has interactive shows and experiences that will suit all ages. Take a selfie with a Kangaroo, hold a koala or hand feed the wild lorikeets. CWS gives visitors a greater understanding of conservation of these beautiful creatures as well as the unique experience of viewing their wildlife hospital which has over 10,000 “patients” a year being one of the busiest in the world. 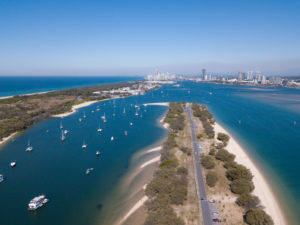 Don’t own a luxury yacht? 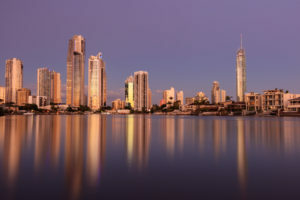 It’s okay, there are several tour operators offering the experience of a sail on the Broadwater or even better, a sunset cruise through the many canals that make up the Gold Coast. 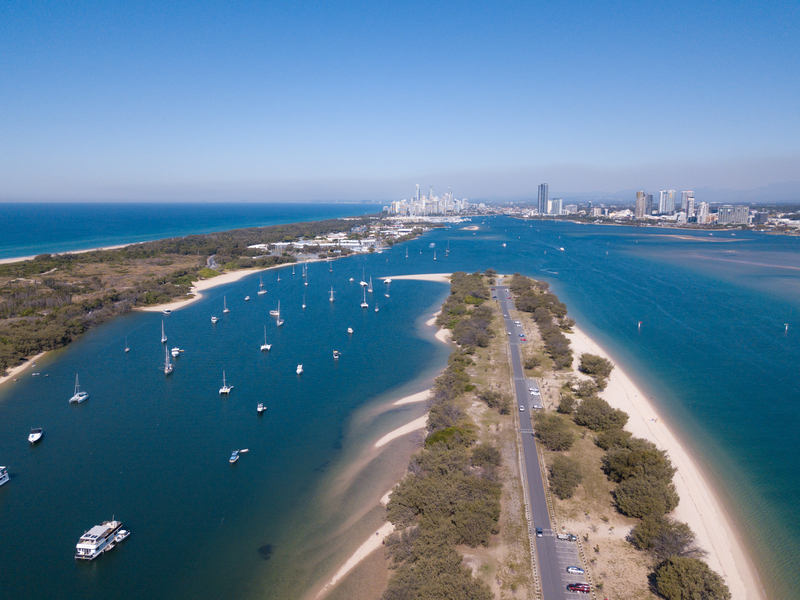 Being on the ocean with a maze of canals and the calm waters of the Broadwater, any visit to the Gold Coast should experience a view from the water. 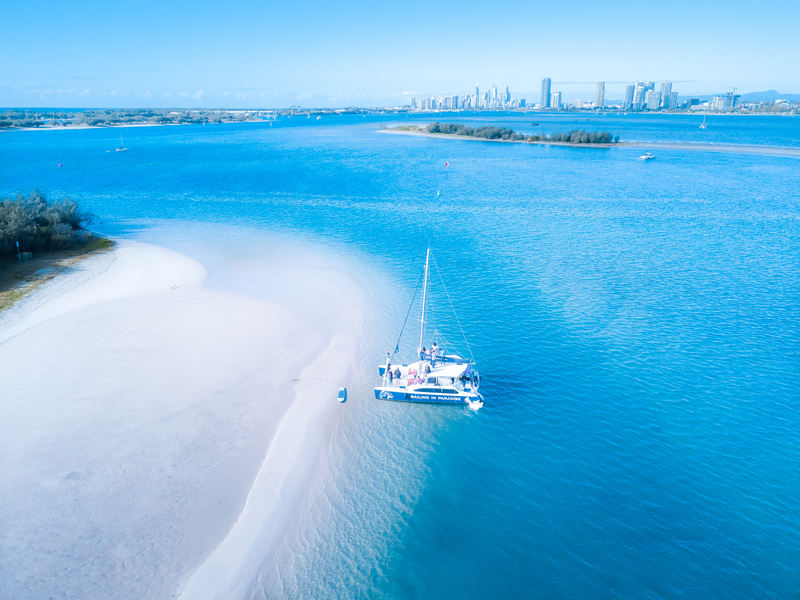 Sailing in Paradise offer luxury tours on their sailing Catamarans around the Broadwater whilst Surfers Paradise River Cruises venture further down the canals for the skyline backdrop. 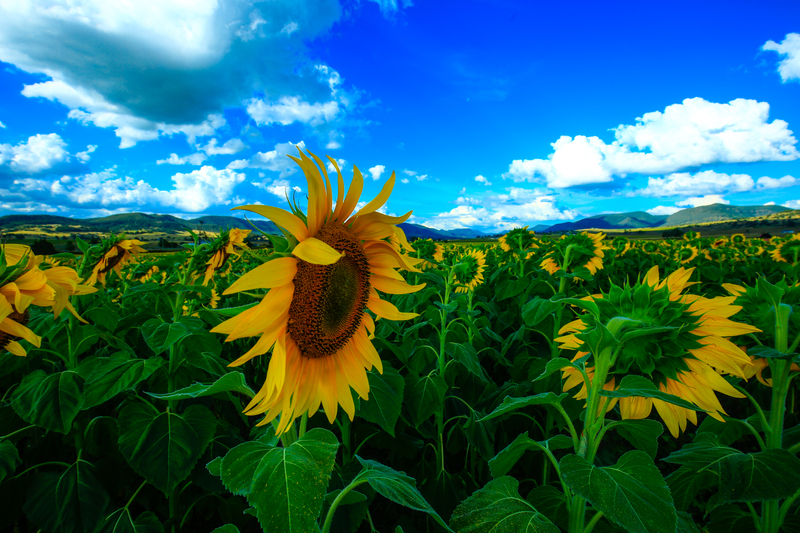 Visiting or even living on the Gold Coast, these are some of the best places to explore and even better to photograph. However there are still plenty more – this doesnt even include any of the great eateries that you can find either waterfront or in one of the hip laneways, particularly around Burleigh, and further down towards Coolangatta. This is just something to get you started, and a few secret favourites have been left off for your to discover for yourselves.